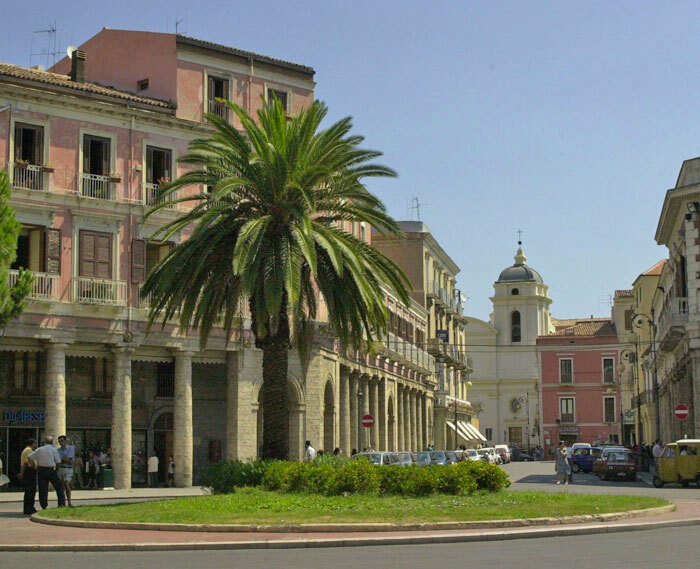 HOTEL’S COMFORT Crotone is an ancient city of Magna Grecia. 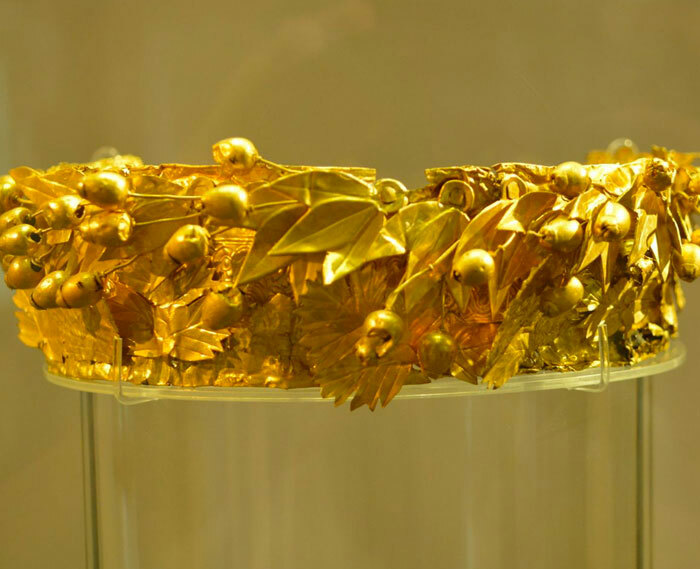 It is a small jewel and a witness to a glorious past. 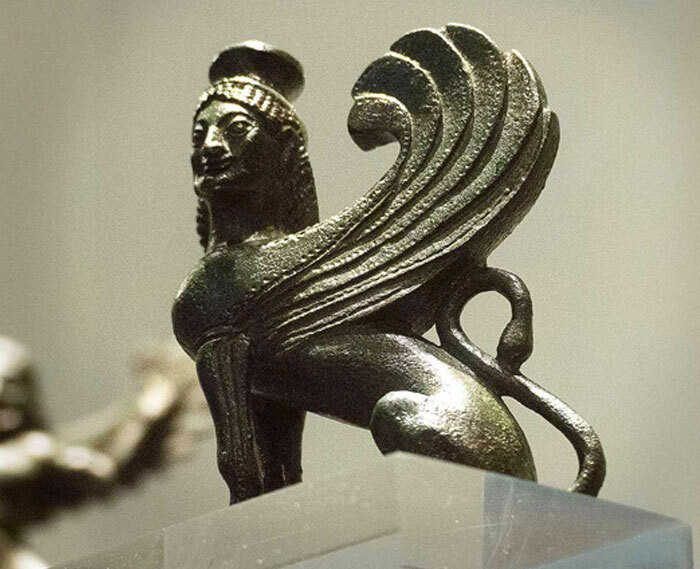 Born as a Greek colony, it knew its maximum splendor especially in this period: in fact, it is one of the major centers of Magna Graecia and was second only to Taranto. 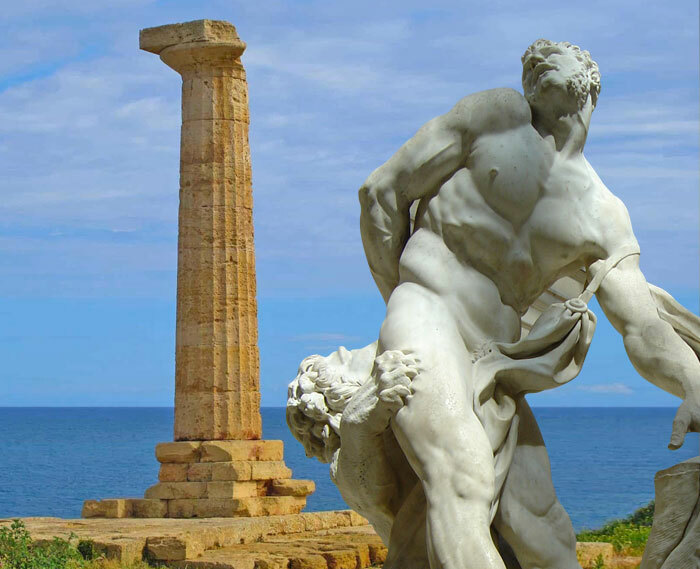 The foundation of Crotone dates back to 718 BC and was founded by the Achaeans, among which we can remember the multi-Olympic champion Milone, more over, Crotone overcame every other Greek city in the number of winners in the Olympic Games. 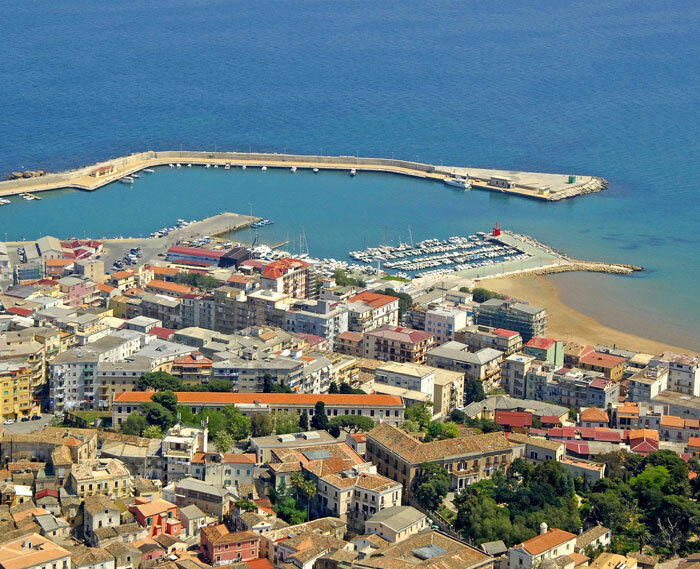 Crotone is the city of Pythagoras: the Greek philosopher, who escaped from Greece took refuge in ancient Kroton, in 530 BC. 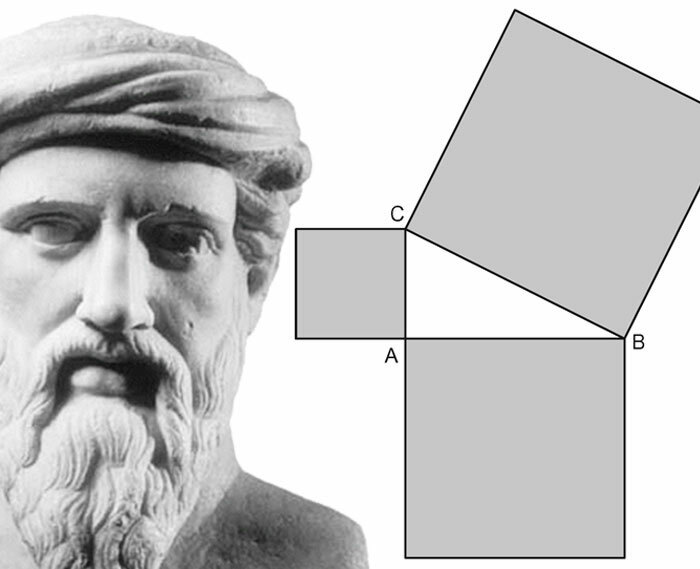 He founded the Pythagorean school. 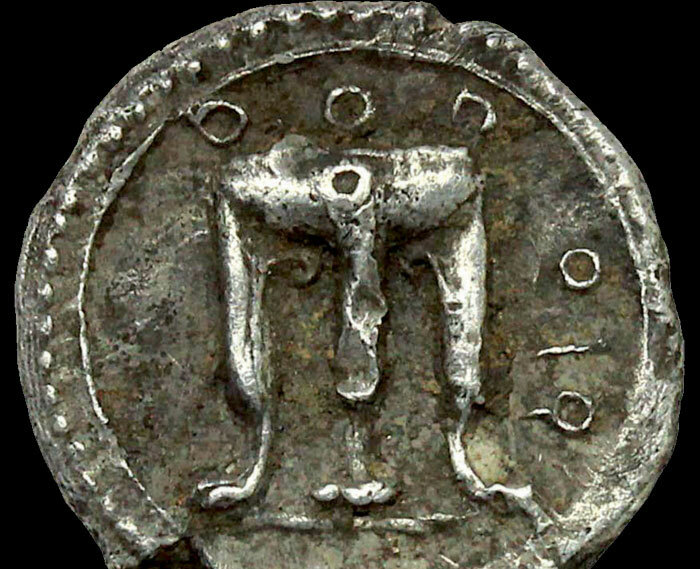 kroton was also famous for its doctors including Deomocede and Alcmeone, who introduced experimentation in medicine. 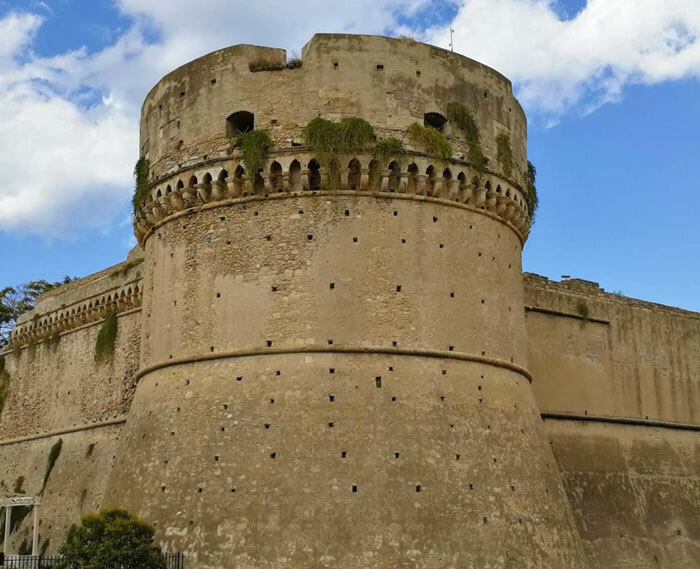 City of pleasure, seaside town, city of history, Crotone offers its visitors a vast archaeological heritage that goes from Magna Graecia to the Middle Ages, with the presence also of numerous castles and noble houses. 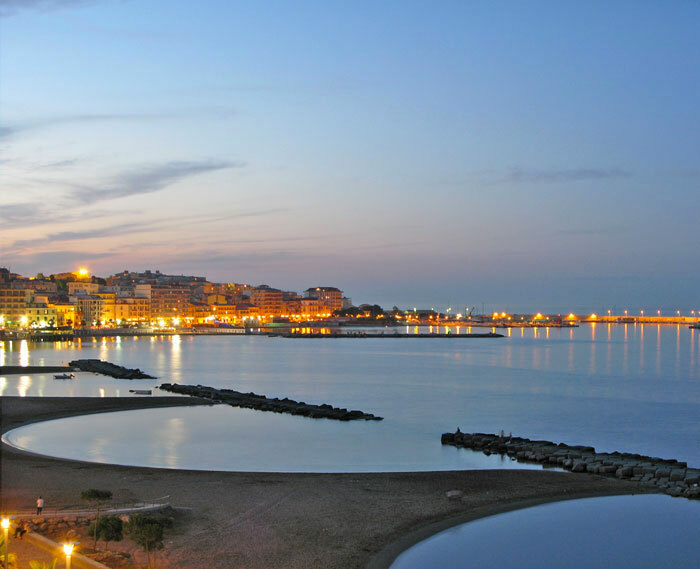 Enjoy Crotone! 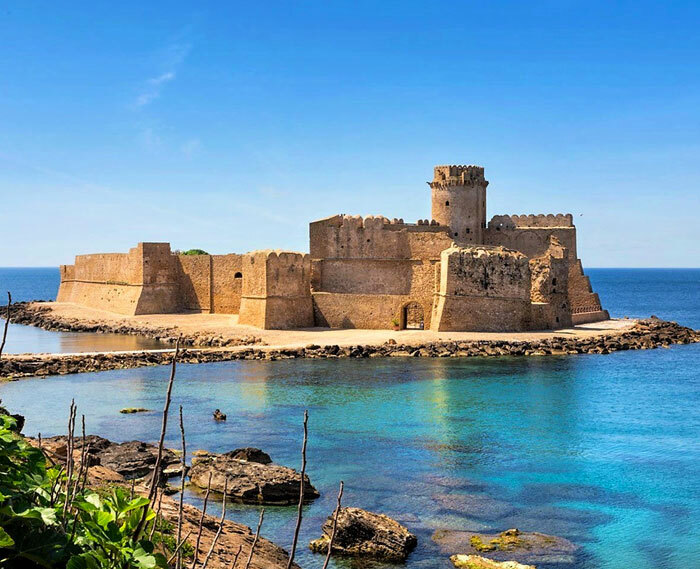 Precious marine areas, just a step away from the mountain and natural oases that seem like paradise: the province of Crotone, in Calabria, is all this. The colors of the sea fade from the blue sky to the emerald green, embellishing a coast rich in history and nature, so much to merit since 1991 the definition of marine protected area. 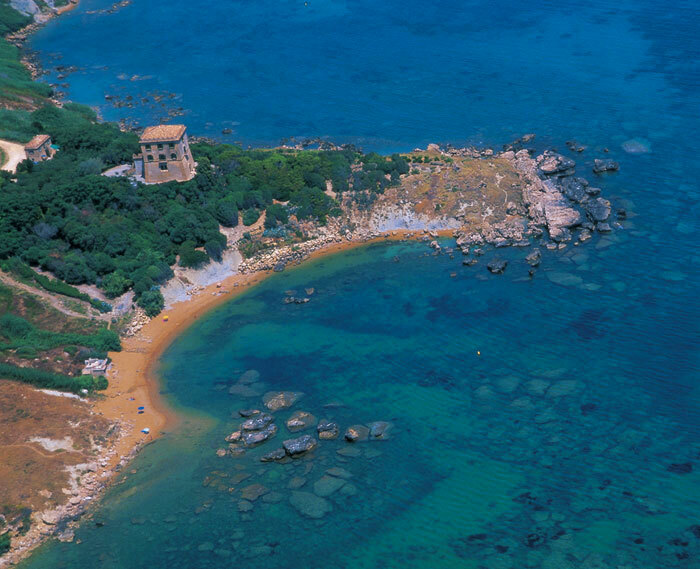 The marine area of Capo Rizzuto is the largest in Italy, with an area of about 15 thousand hectares of sea. 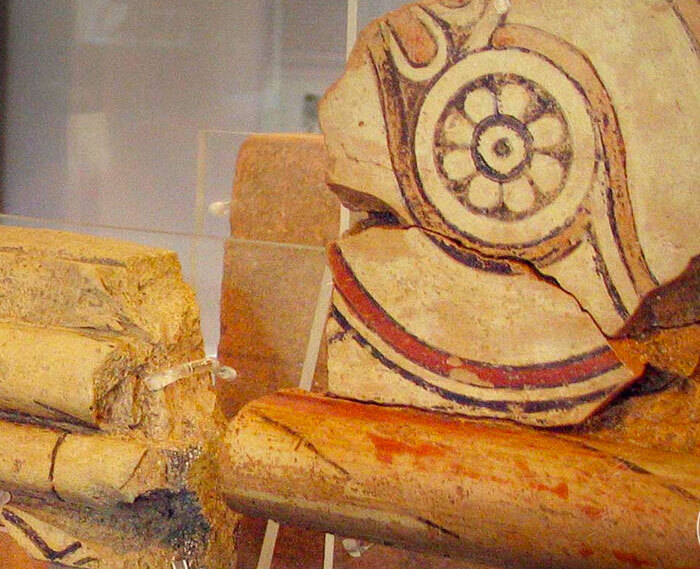 The Calabrian mountains thanks to the vast plateau in the center of the Region, with peaks reaching 2000 meters. The silane landscape is characterized by the presence of Pino Larice, a very tall tree that recalls alpine landscapes. Camigliatello Silano and Trepidò are among the main mountain towns, easily accessible and a destination for tourists. During the winter, ski enthusiasts go to these places to enjoy the scenery and only 50 km from the sea. The Fallistro forest is a natural monument. Here you can find about 50 species of larch trees and mountains of 40-meter-high maples, with a diameter of two meters and over 400 years. This forest is one of the last surviving examples of its kind and is also known as “The Giants of Sila”.